When I went back to work after I gave birth to my daughter, my husband and I were each working about 60 hours a week. We’d often eat dinner at 9:00 pm while hovered over our computers finishing off the day’s work. 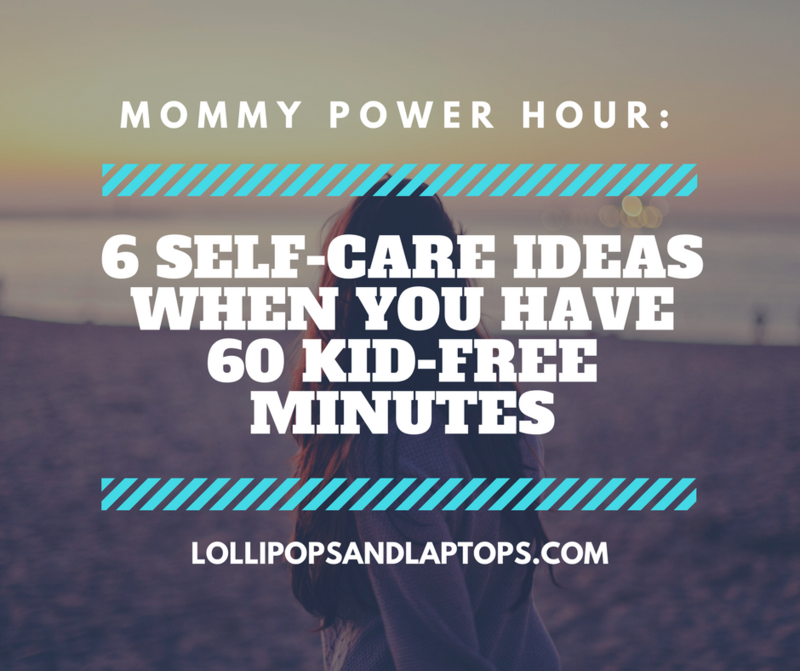 It was a schedule that worked for us with an infant that had no interests beyond milk and sleep. As she got older, we wanted to put her in extracurriculars, but there were very limited options that worked with our schedules. We settled on two classes in a row on Saturday mornings, but ultimately cancelled them because too many conflicts arose with birthday parties and other obligations, and it was impossible to get make up classes on the weekend. After my daughter begged to get back into her classes, we decided to give it another shot. 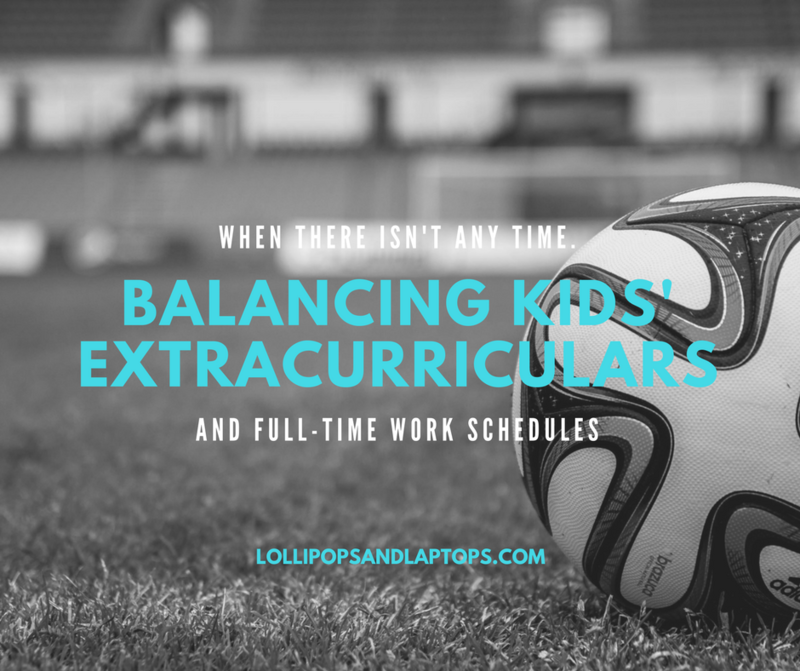 Here are a few tips that we’ve found helpful as we learn to juggle extracurriculars and two full-time work schedules. I spent seven years in higher education, and I really honed my “student” look during that time. Today, my weekend wardrobe looks a lot like that student look I perfected: jeans, a loose t-shirt, Converse or Rainbow sandals, aviator sunglasses, and a delicate necklace. Unfortunately for me, the industries I work in (law and commercial real estate) are extremely conservative. In my office, business casual is considered progressive in the wardrobe department. I’ve been working on finding ways to be comfortable, both physically and mentally, in my professional clothes. 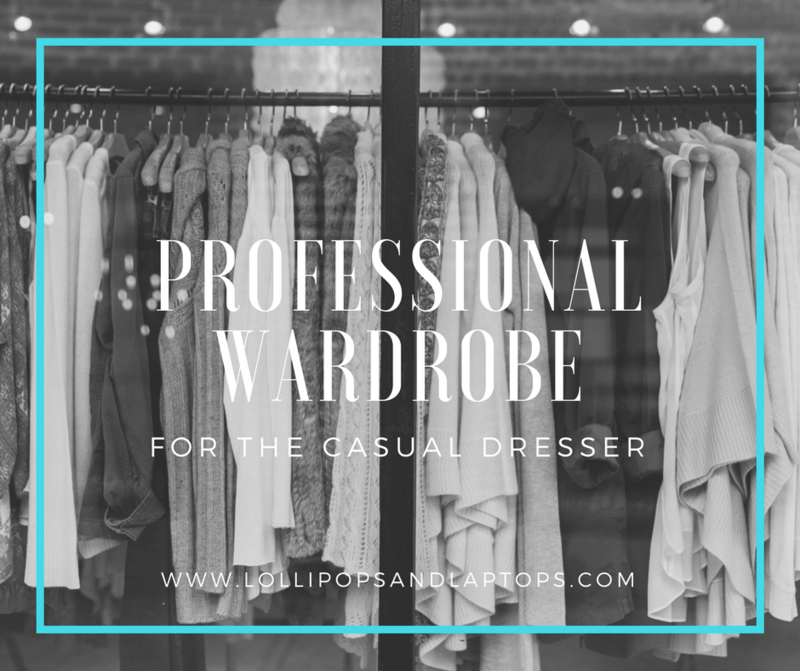 I’ve curated a capsule wardrobe below that meets my three needs: comfortable, timeless, and as casual as acceptable for a professional workplace. I work full time Monday through Friday, so “family time” only happens on weekends, unless you count family time as eating dinner with one hand while bathing a baby and toddler with the other, in which case, I get about 2 hours per weeknight of family time. 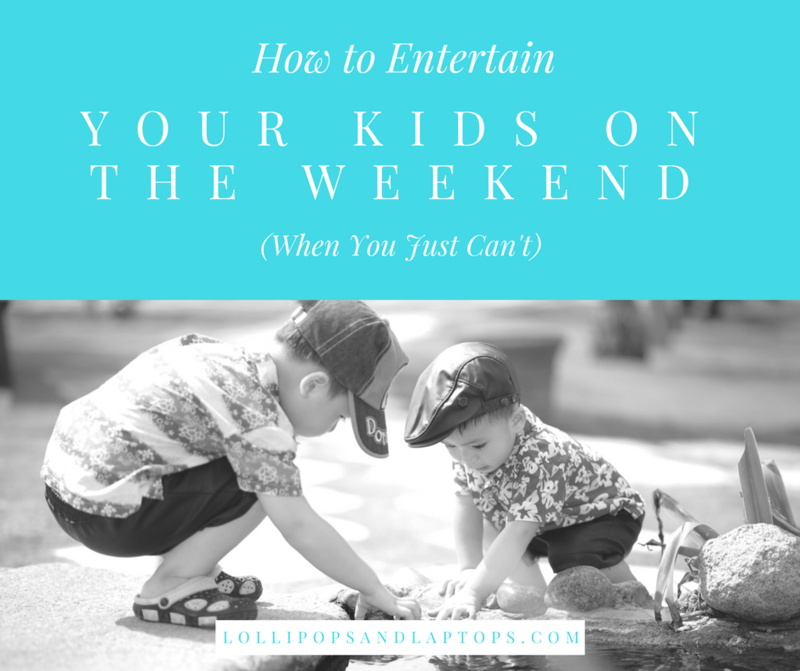 And yet, by about noon on Saturday, I’m fresh out of ways to entertain my kids. This is particularly annoying when, like mine, the kids are too young to entertain themselves for any significant amount of time. You can only go to the local park or play with the hardened play doh set so many times. In a desperate attempt not to lose my mind or fake a work emergency to hide out in the office on a Sunday morning, I’ve compiled a list of ways to entertain children when you’re not creative, don’t have Disneyland season passes, and can’t bring yourself to let them watch another hour of YouTube Kids. Warning: this post is not for the sentimental. I legitimately do not have emotional connections to things. I sold my wedding dress a few months after our wedding. People ask me if I miss it, and I can honestly tell you I haven’t thought about it once. I keep photo albums and I do have one banker’s box of “memories” (a few sports medals, some hysterical passbooks of notes between friends in high school, and a book of really mediocre poetry that I wrote as an angsty adolescent), but other than that, I regularly purge everything in the house. So what’s a girl to do with all those clothes your kids wear three times before they grow out of them? Well, for many of them, I hand them down. My daughter’s clothes have mostly gone to my niece, and about 70% of my son’s closet is made up of hand-me-downs from my nephew, which are now cycling back to the newest baby boy in the family. Once upon a time, in a far away land, a mother was lounging by the pool, the summer’s hottest book in one hand and a margarita in the other. After a quick dip to cool off, she stretched out on her chaise, tipped her wide-brimmed hat over her eyes and drifted into a long, relaxing afternoon nap. Of course, this is only a fantasy, since any mother knows this type of relaxation simply doesn’t exist in reality. 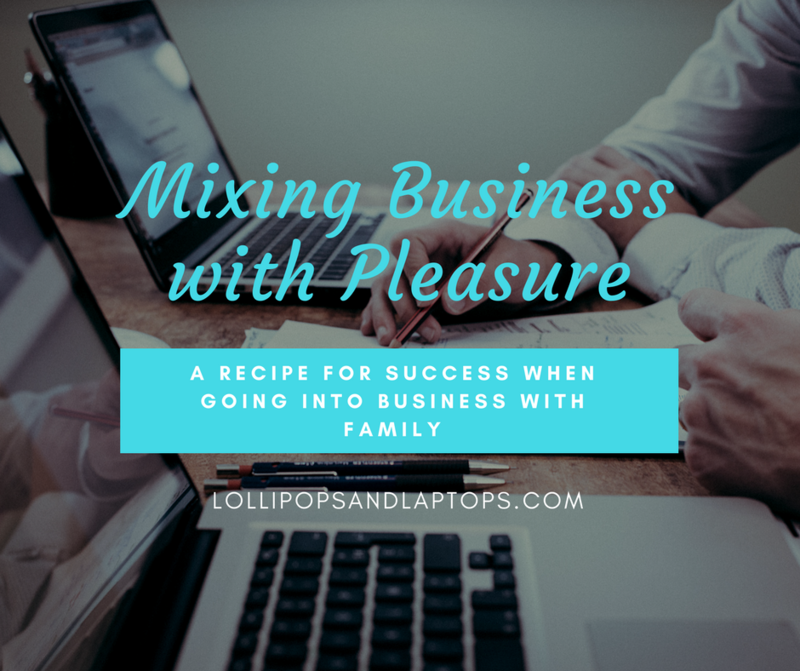 Still, even the busiest parent is often met with a small period of time where the stars align and the kids nap at the same time, or a compassionate spouse, parent, or friend gives you an afternoon off. For those fleeting moments, from the pre-planned to the spontaneous, here are some ideas for self-care so you don’t use that time to fold the laundry. I’m the type of person who adds something on my to-do list just to cross it off. I thrive on organization and certainty. I have a detailed five-year plan in my mind at all times. So as you can imagine, starting a family and living with a toddler and a baby has me way outside my comfort zone. 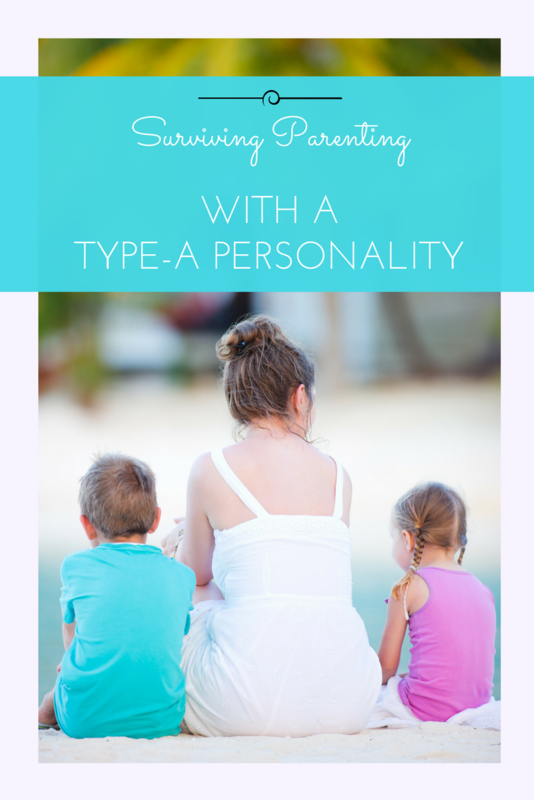 Though the unpredictability of parenting can make me crazy, there are some ways to adapt both to the Type-A organization and the children’s chaos. I used to travel. Not like wanderlust world traveler kind of travel, but a reasonable amount. I’ve seen my fair share of places, though I have many on my list left to visit. But you know, you have kids, and you work full time. And it takes planning. And it costs money. And, let’s be honest, is it really even fun to travel with kids? 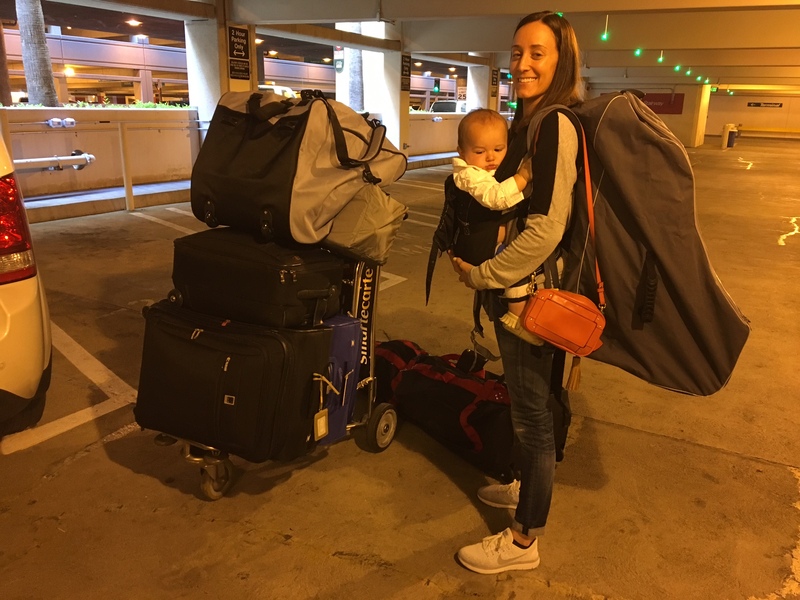 We did do a bit of traveling–both domestic and international–with our first. But we added another kid to the mix and all travel came to a halt. 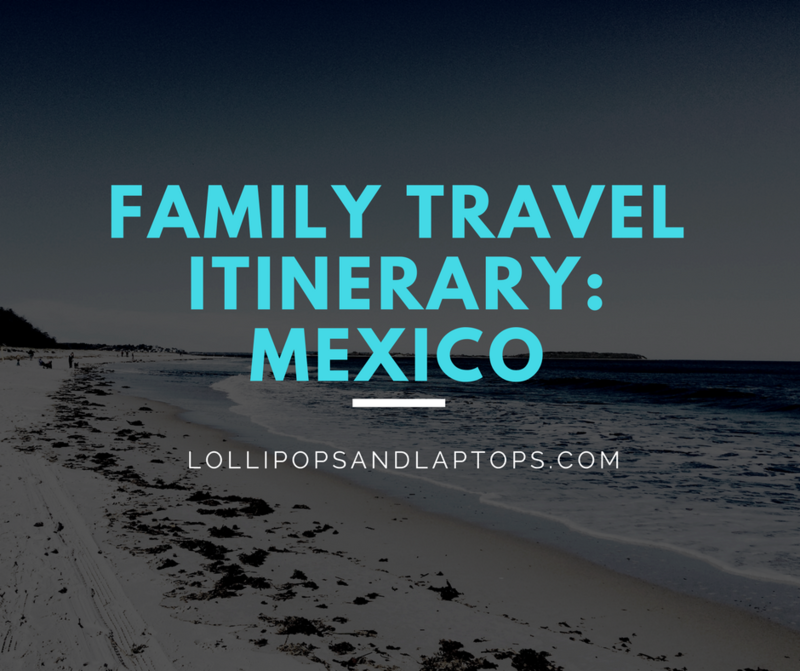 We finally–FINALLY–planned and booked a vacation to Mexico, which we took last month. And it was so wonderful. I mean, it wasn’t leave-your-kids-and-spend-a-week-sipping-cocktails-on-the-beach wonderful, but it was better than I expected. Just me and the million things we need to travel with kids. Full disclosure: the best part of this trip was that my parents and my brother, sister-in-law and niece were on this trip. Yeah, yeah. It was nice to spend time with them. But the absolutely BEST part was a ratio of six adults to three kids. Glorious.